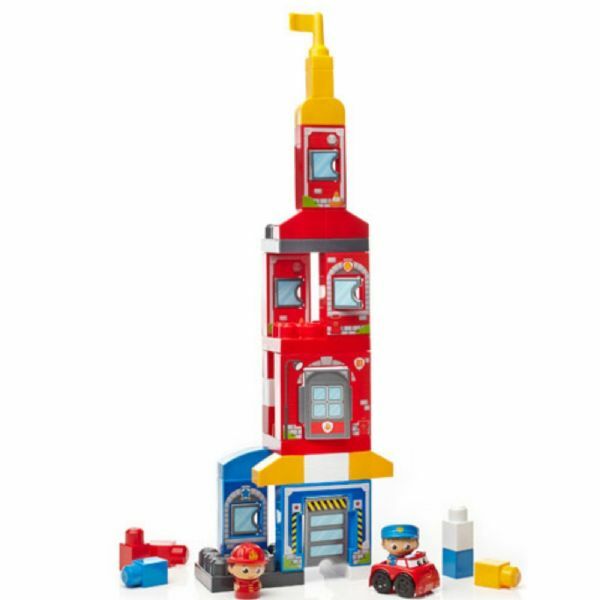 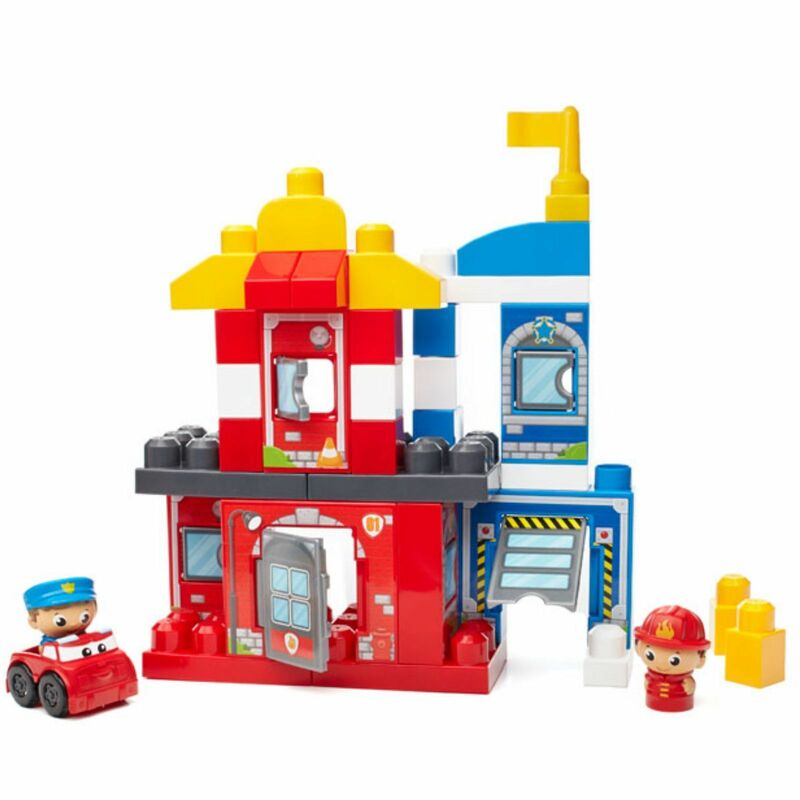 It's your little hero's chance to save the day with the Rescue Squad by Mega Bloks First Builders! 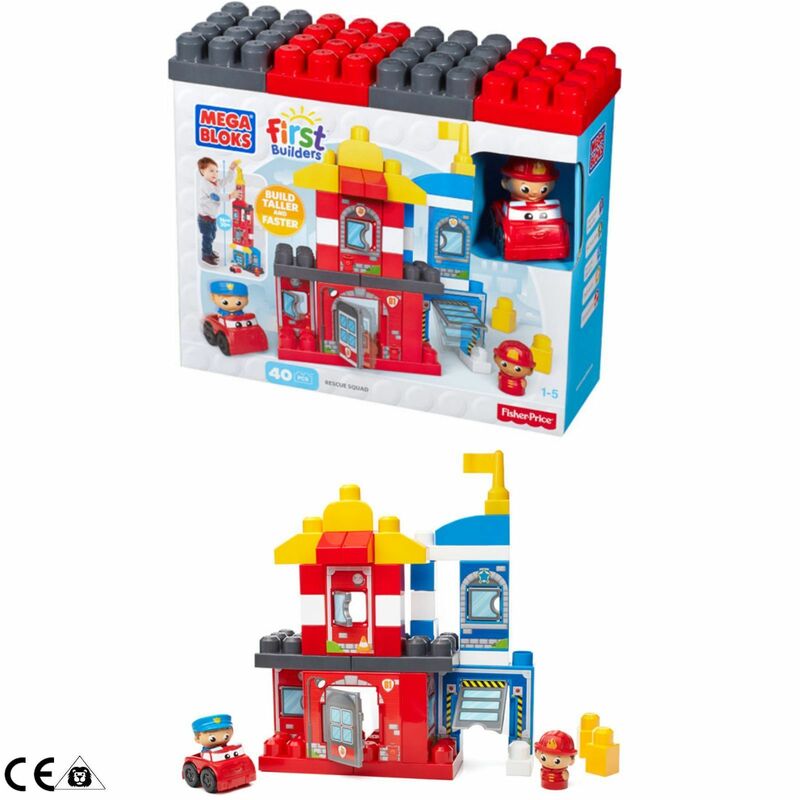 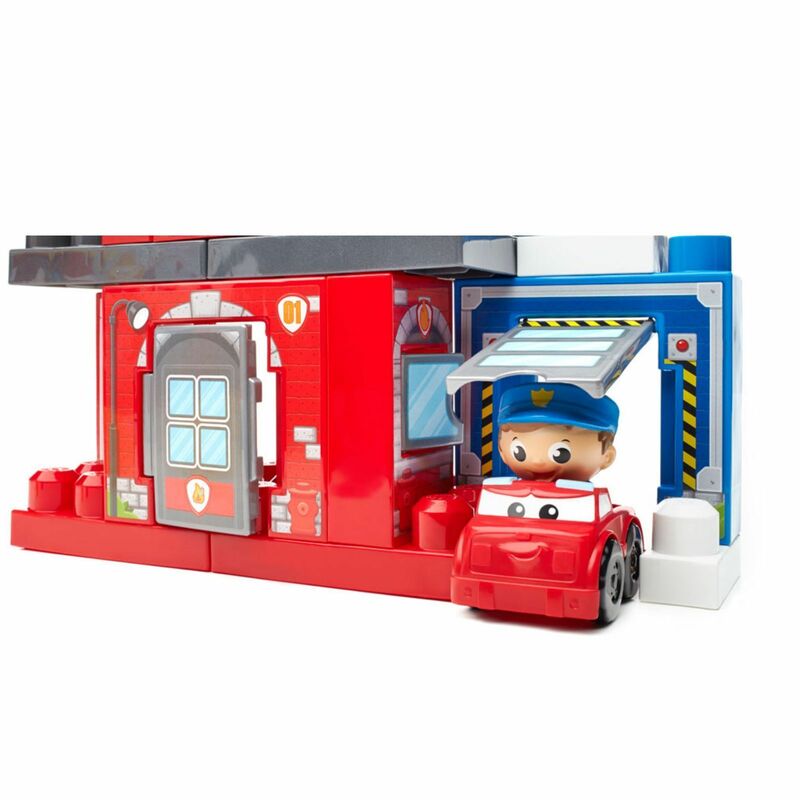 The panel-style blocks allow for faster, taller building, while highly decorated blocks bring to life a firehouse and police station with doors and windows that really open! Use the included panels and blocks to build and add detail to the scene. 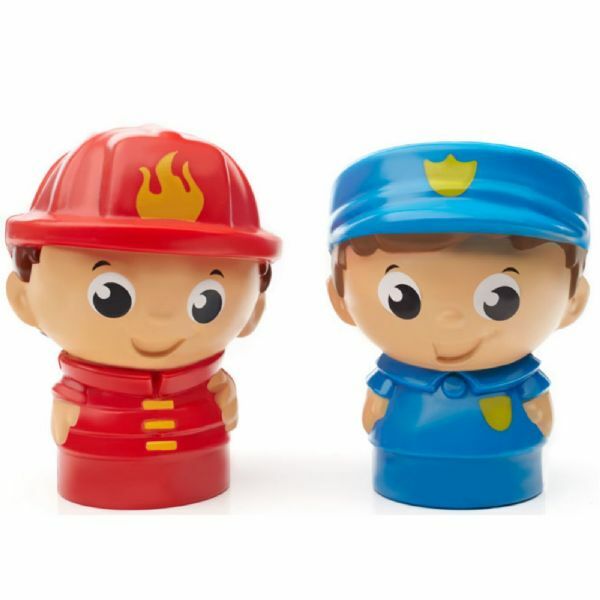 The Rescue Squad builds up to two feet high, and comes with one Firefighter Block Buddy, one Police Officer Block Buddy and a police car for racing off to help friends in need!